Windows live mail is the freeware email client which has been introduced and launched also by the Microsoft company. Windows live mail is the successor for the Windows mail application. 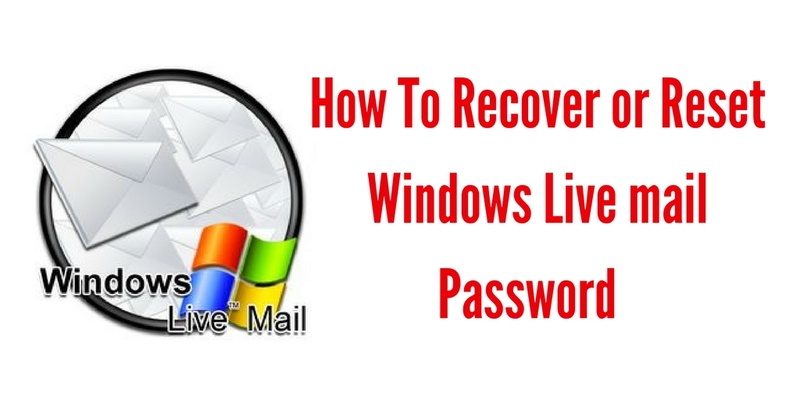 If you frogot the Windows Live mail Password and want to recover or reset the password, here the solution. First of all download and install the ‘password recovery bundle’. Now run that in your system, after that click on the ‘start recovery’ button. Showing you all the supported password types in that particular list. 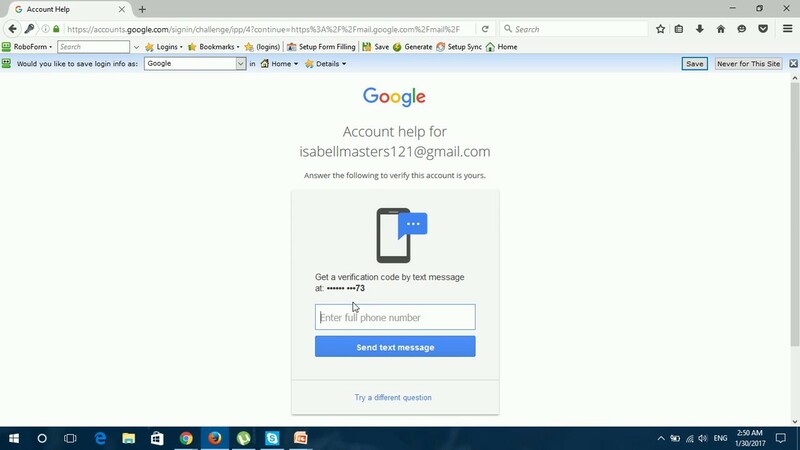 Choose the ‘email password’ then switch to the ‘windows mail password’ option there only. 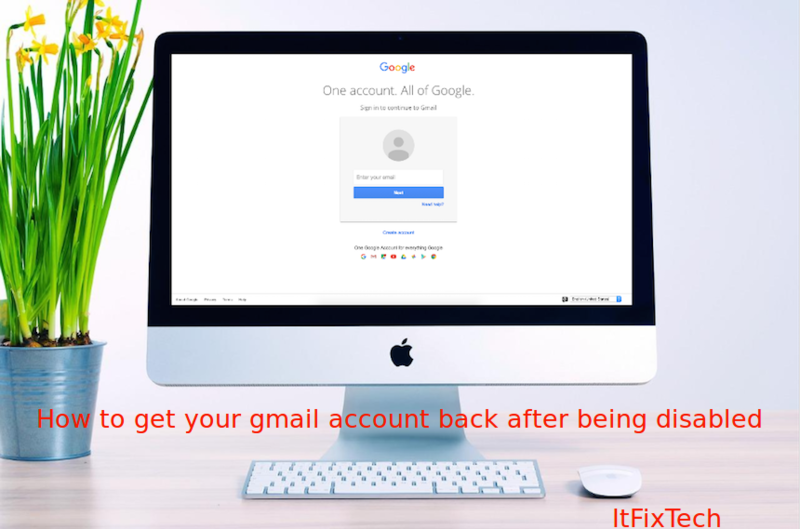 ​This will automatically relocate your windows mail profile, and then provide the chance to recover your email account password which is stored in Windows mail.